Good service and good value for the money. 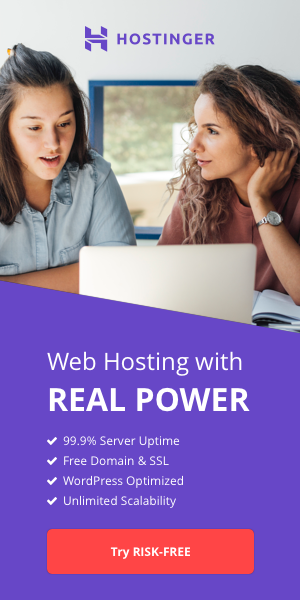 EasyHost1 rocks, they moved me for free and I have 100% uptime. It's great, cheap and very fast. 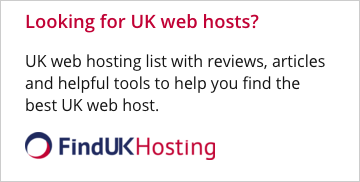 I've been using EasyHost1 for a year and have been really pleased so far. They have really fast and helpful customer service, and are always very responsive to requests. Haven't had any problems and have always had a quick response to all emails. Highly recommend this company. EasyHost1 rocks they are the best company and I am very happy that I transferred my site over to them. I am very happy with EasyHost1. Customer service is top notch. Great provider. The speed of response of the support team is outstanding. Perfect company it has excellent support and they are fast and reliable. Highly recommend this company.